It's difficult to remember a time where flat lay photos didn't fill my Instagram feed, they seem to be such a vital part of blog photography now. Personally I've still not cracked the art of flat laying but I am getting better each and every day at putting together beautiful and instagram worthy images. There is one particular type of item that has had a pivotal role in my instagram and blog photos recently and that is trinket dishes. 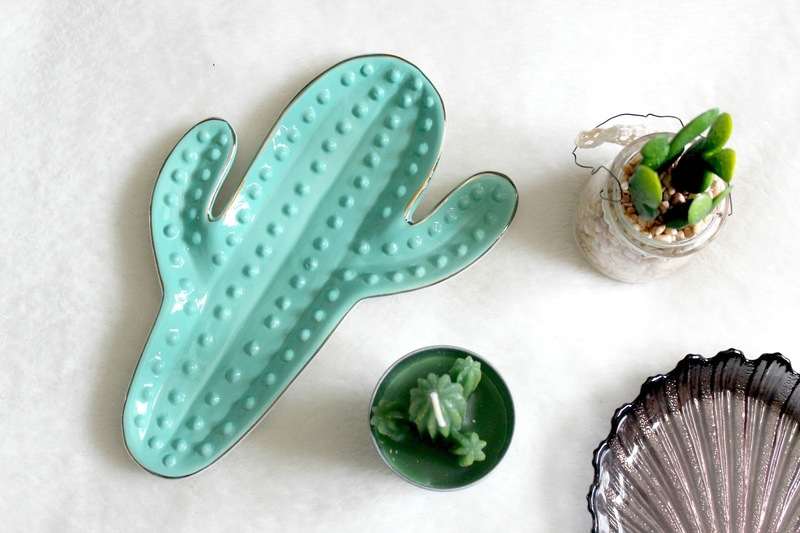 They are ideal for creating focal points in photos and they can break up an image that contains lots of small items, I really have become quite obsessed with these little dishes! They are also an item that I'd happily use as decor in my home as well, so I don't feel quite as bad when I buy them as I know they won't just be used for photos. 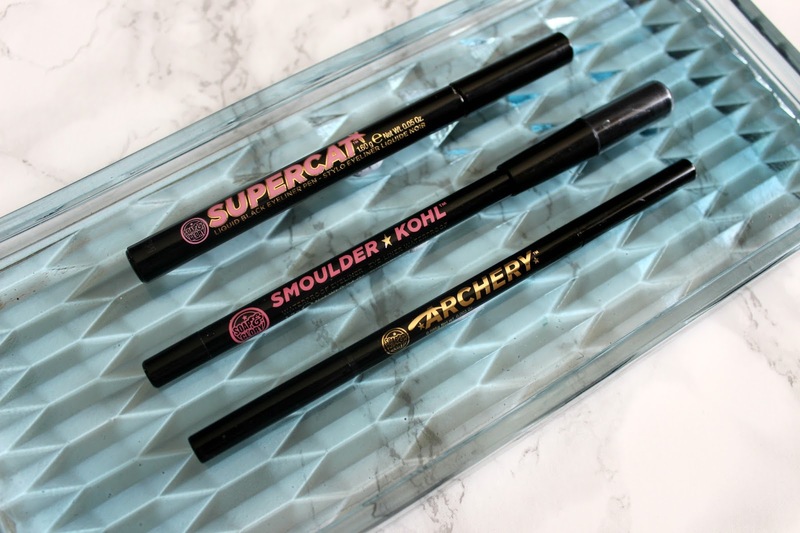 So, I thought today I'd share some of my favourites from the highstreet right now, everywhere from Primark to New Look seem to be selling them at the moment so it's the perfect opportunity to up your flat lay game without spending too many pennies. The catcus and unicorn dishes are both from Primark and they cost about £3.50 each if I remember rightly, I bought them both within the past month so they should still be in store when this post goes out. 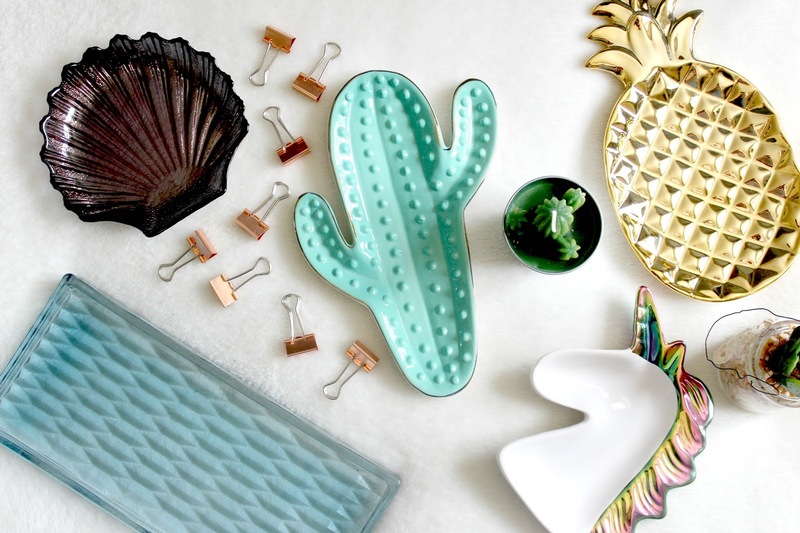 I've got a few catcus candles from Primark so I thought this cute little dish would be the perfect edition to my catcus blog photo props collection, I had visions of Summer flat lays in my mind. The unicorn dish was just too damn cute to pass by as well, I know I'll get lots of use out of it and it makes a fun addition to any insta photo. The pineapple dish is from a shop called Flying Tiger, they aren't online but I did find a very similar dish from New Look for those who aren't near to one of Flying Tiger's shops. If you can make your way to one though I'd really recommend going as they are my favourite place to shop for photo props! Most of their stores are in the south of England, so whenever I'm down south visiting family I always make a visit. The last 2 dishes are again from Flying Tiger and again, as with the other dishes I bought these very recently so they should still be in store. 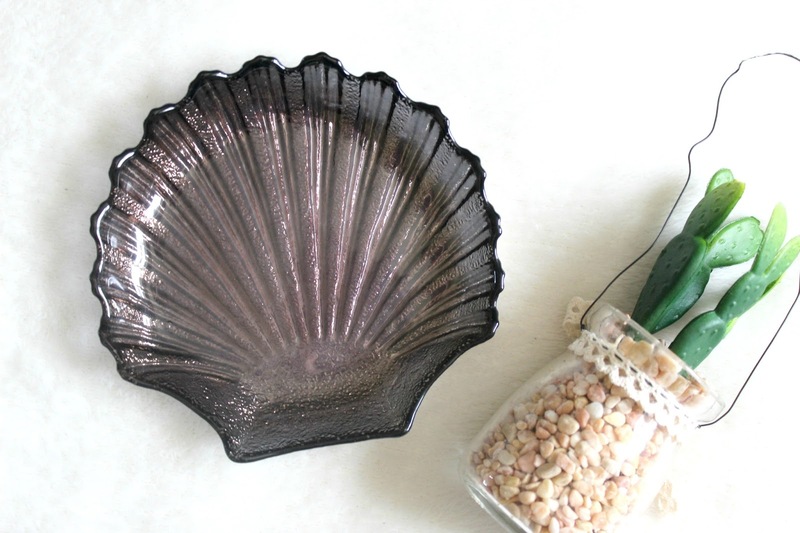 They had a few different styles of this shell trinket dish and I thought I could use it for summer flat lay's but also during Autumn and Winter because of it's dark colour! I'm so excited about creating flat lay's with warm Autumnal colours soon. Finally, the last dish is pretty damn heavy but it was so worth weighing my suitcase down because it is so beautiful. I know for sure that this is one item that I'll be using for decoration in my home as well and as my Soap & Glory Brand Focus post proved, it looks stunning in photos. Do you have a favourite kind of blog photo prop? Amazing, I totally need them in my life! Ooh so pretty! I loove the unicorn and cactus ones, can't believe they're from Primark! That's such a good idea! I totally need to get some:) Thank you for the inspiration!